MOSCOW, December 10. /TASS/. 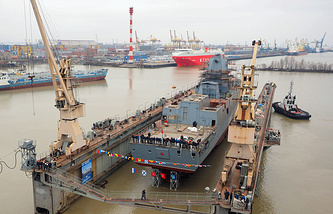 Advanced shipborne aircraft will arrive for the Russian Navy in 2021-2030, Naval Aviation Chief Major-General Igor Kozhin said in an interview with the Defense Ministry’s newspaper Krasnaya Zvezda on Monday. "The naval aviation is due to receive promising shipborne aircraft platforms," the general said, replying to a question about the prospects of the naval aviation’s rearming. According to the general, the new aircraft will enter service in 2021-2030. The Russian naval aviation will be developed in three stages, the general said. At the first stage (until 2021), there are plans to continue modernizing the operational planes while in 2021-2030 the naval aviation will start to receive the most advanced aircraft. After 2030, the efforts to develop promising aircraft will continue, the general said. 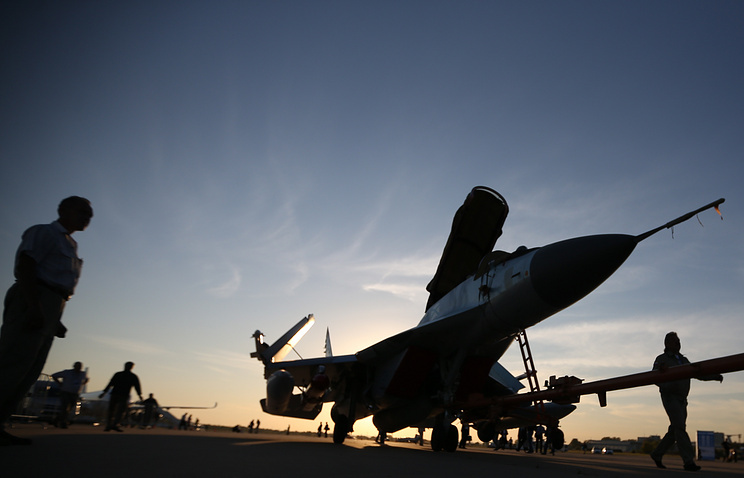 In the period until 2021, the active upgrade of the existing fleet of aircraft will continue, he said. "This relates to replacing special aviation aircraft with new models and arming the Navy with shipborne fighter jets (MiG-29K/KUB), attack, transport and landing helicopters (Ka-52K) and drones," Kozhin said. Overall, over a hundred aircraft are expected to join the naval aviation through 2020, he added. At the Army-2015 military and technical forum in 2015, Russia unveiled the Project of the Shtorm promising heavy nuclear-powered aircraft carrier. The carrier’s flight deck equipped with four electromagnetic catapults and two ramps featured, among other hardware, the mockups of Su-57 fighter jets. In the process of its designing, the Su-57 was dubbed the Promising Aviation Complex of Frontline Aviation.